It was 1969. The year Neil Armstrong became the first person to walk on the moon. Woodstock the iconic Music Festival dubbed as “a weekend in the country” intended for 100,000 swelled to over 350,000. The Beatles made their last public performance. Sesame Street made it’s debut on PBS. Bell bottom jeans and tie-dyed shirts were all the rage. Canadian beauty company Caryl Baker Visage was born at a time when the western world was witnessing a historic change of power for women as they began to challenge society’s perspective on what it meant to be a “domesticated woman”. Co-founder Caryl Baker was a makeup artist, fashion model and teacher. Through her experience in the industry she wanted to create a line of cosmetics that not only met the demands of an actress or model but also appeal to women everyday and in those in the working world. She wanted to give women the options and confidence by giving them tools to make their own decisions. Baker literally removed barriers right at the beauty counter for a more approachable customer experience. By 1973, Baker personally trained more than 250 make up artists who then represented her line and by 1974, she opened her first public salon. She then expanded to include face-spas offering treatments. The demand was high which prompted her to expand the business and today Caryl Baker Visage franchises continue to pop up in convenient locations. Through the 2000s, Carol Baker was recognized by Profit Magazine as one of the Top 100 Women Business Owners, Ivey/WXN listed Caryl Baker as one of Canada’s Most Powerful Women in Business, and Consumer’s Choice awarded her Business Excellence. 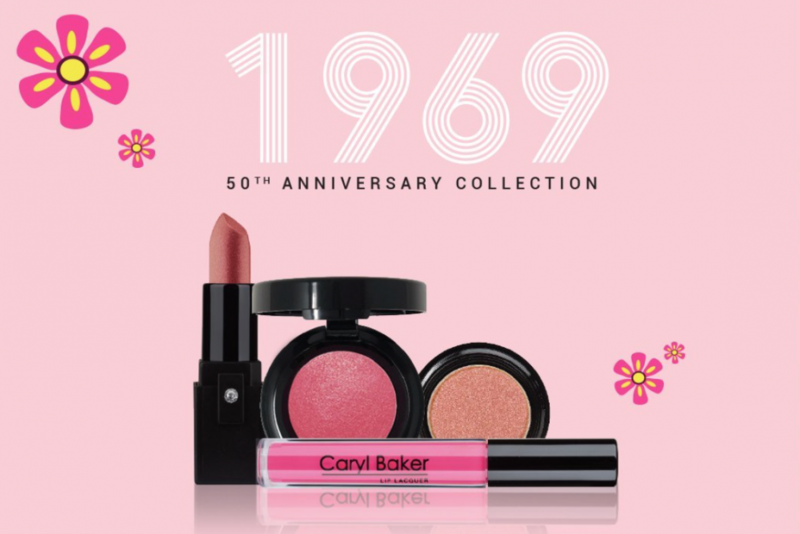 To commemorate this milestone year, the company has introduces 1969, the 50th Anniversary Cosmetic Collection by Caryl Baker Visage. The limited edition line features a range of new beauty products including eye shadow, blush, lipstick and lip lacquer shades. 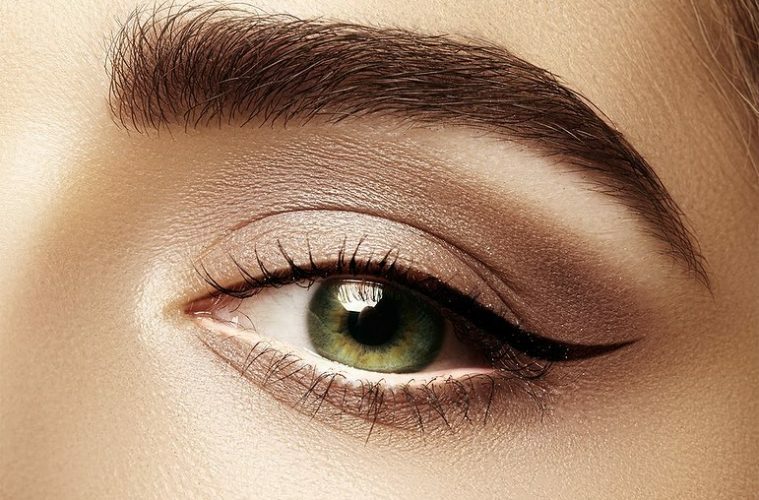 In addition, a new hoard-worthy waterline liner just in time for Spring! 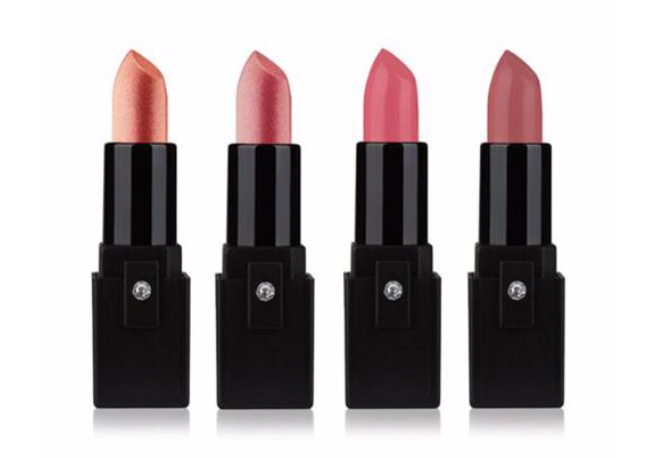 Caryl Baker Visage new 1969 Collection lipsticks – made with Shea Butter and Avocado and named after the company and its founders as well as “Marion” after the first employee of CBV. 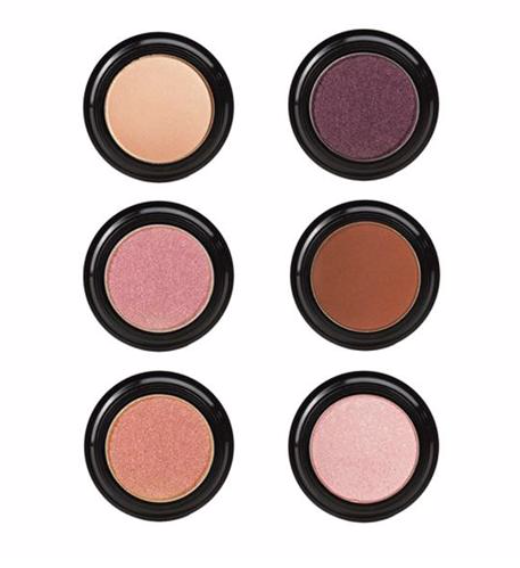 Eye Shadow collection in named: Chatterly (the first publication to feature CBV), Eglinton (the original location of the Beauty School and Head Quarters), Harrington (after their first Franchisee), Hazelton (second store location), Sherway (third store location), Eaton (fourth store location). Our friends at Caryl Baker Visage has provided us with a selection of the new 1969 line and we are very excited to give it away to one of our lucky readers! 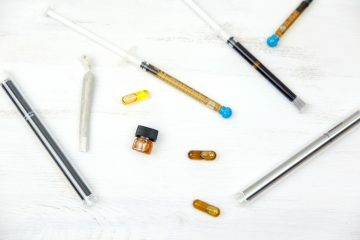 Contest closes April 5, 2019 at 12:00 noon EST. No purchase necessary. One entry per email, per day accepted. One entrant will be selected at random and will be notified directly. A mathematical skill-testing questions will be administered and must be correctly answered to be declared winner. Open to Canadian residents who have reached age of majority – excluding Quebec. Prize will be sent to the confirmed winner and must be accepted as awarded. 1. Comment below by telling us one historical event that happened in 1969. Bewitched was cancelled so that the network could broadcast the lunar landing. I was very unhappy – didn’t care a wit about the moon – loved Bewitched!!!! January 26 – Elvis Presley steps into American Studios in Memphis, Tennessee, recording “Long Black Limousine”, thus beginning the recording of what becomes his landmark comeback sessions for the albums From Elvis in Memphis and Back in Memphis. The sessions yield the popular and critically acclaimed singles “Suspicious Minds”, “In the Ghetto”, and “Kentucky Rain”. The first online communications were sent via ARPAnet in October of 1969, the predecessor of the internet. Both English and French were recognized as official languages by the Canadian Federal government through the Official Languages Act. 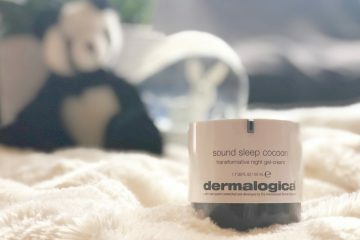 I love to win the beauty products because it is made me a beautiful. Public Broadcasting Service (PBS) Established- and still in service! On January 15th, The Soviet Union Launches Soyuz 5. The summer of 1969 was when WOODSTOCK was held. That stood out in all ways! In 1969, Neil Armstrong became the first person to walk on the moon. On July 20th, 1969, the first-ever moon walk occurred! 1969 – the Tet Offensive in the Viet Nam Conflict. The Beatles preformed their last public performance on the roof of Apple Records in 1969. Classic!! Neil Armstrong walked on the moon! This makeup must be out of this world! Neil Armstrong became the first person to walk on the moon in 1969. The most historical event for me that happened in 1969 was my birth (thanks Mom and Dad for the nine months of preparation you did for that life-altering event). Pontiac Firebird Trans Am the epitome of the American muscle car is introduced. The year that Neil Armstrong became the first person to walk on the moon. In 1969 the Stonewall riots happened in NYC. The first one that comes to my mind is Woodstock. The first man landed on the moon. Neil Armstrong became the first person to walk on the moon. July 20th 1969 was the moon landing- and my mums birthday!!! @kikiports @nickwyldes Would love to win this for my mum to celebrate the year the world got so much more wonderful because she was born! The year 1969 is associated with the first manned landing on the Moon and creation of the internet!! Friday, July 18. Chappaquiddick Island, Massachusetts. Senator Ted Kennedy ‘accidently’ drives off the bridge causing a single car accident. He left his car, swam away and didn’t report the accident for 10 hours!!! He had 28-year-old Mary Jo Kopechne with him and he left her there to die. Woodstock music festival happened in 1969! Cary Baker Visage was born and Neil Armstrong was the first person to walk on the moon. Caryl Baker, former fashion model and teacher, designed a cosmetic line that would be suitable not only for the demands of an actress or model, but would also appeal to women outside of the industry. Also in 1969 the Beatles performed publicly for the last time. One I remember is that Sesame Street made it’s debut on PBS. I was born in 1969 and Neil Armstrong walked on the moon. Woodstock happened the summer of 69! Woodstock! and I can’t wait for the next one!! That was when Boeing 747 jumbo jet made its debut. July 20, 1969: Apollo 11 spaceflight landed the first two people on the Moon. Apollo 11 landed! First man on the moon in 1969! First person to land on the moon. In 1969 Richard Nixon is sworn in as the 37th President of the United States! the moon landing…. just saw the fab movie Apollo 11 which shows forgotten footage of this amazing, hopeful moment in time. In 1969, the US institutes the draft lottery to determine draft into US Forces for Vietnam War. On December 1, 1969 the Selective Service System of the United States conducted two lotteries to determine the order of call to military service in the Vietnam War for men born from January 1, 1944 to December 31, 1950. On March 17th. 1969 Golda Meir becane the first female Prime Minister of Israel. The Beatles released Yellow Submarine. Dr. Denton A. Cooley was the first to implant an artificial heart in a human being on April 4, 1969. Neil Armstrong became the first human to set foot on the Moon on July 20 1969. My brother was born, and I was born the year before. The year Neil Armstrong walked on the moon. in April 1969, The Montreal Expos debut as Major League Baseball’s first team outside the United States. Woodstock took place in 1969! 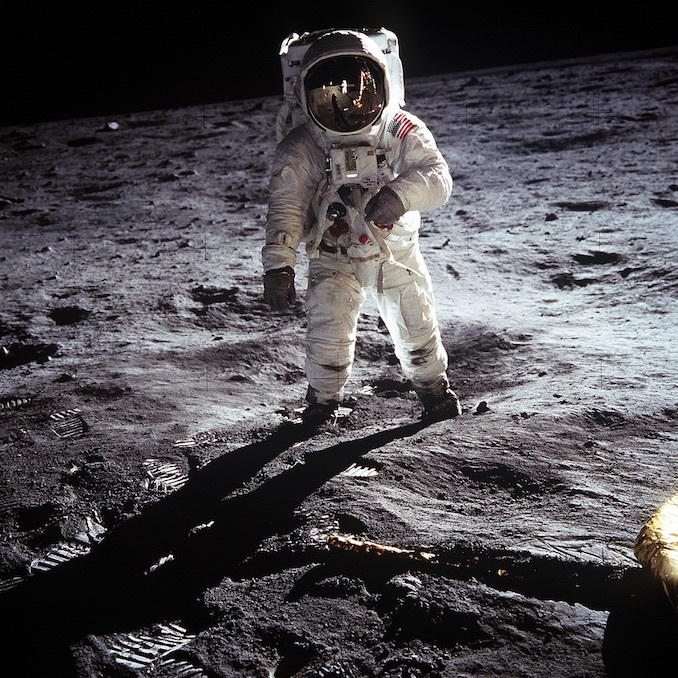 July, 1969, Apollo 11 was the spaceflight that landed the first two people on the moon! Woodstock happened Aug 15, 1969 – Aug 18, 1969! In 1969, the first man walked on the moon. We all remember this if we were around and old enough. I was born in 1952 and do remember this well. Woodstcock happened in 1969. I went and saw the movie way back then. First Concorde flight was in 1969. The Battle of Hamburger Hill was a historical event that happened in 1969. Richard Nixon became the 37th President of the United States. 1969- The Beatles last public performance. The Beatles last public performance on the roof of Apple Records! It was 1969. The year Neil Armstrong became the first person to walk on the moon. I’m from Toronto and I just found out that The Ontario Science Centre opened in 1969! in 1969 the first man walked on the moon…. 1969 The year Neil Armstrong became the first person to walk on the moon. In the summer of1969 Neil Armstrong walked on the moon. The Beatles last public performance. It’s the year Neil Armstrong became the first person to walk on the moon. In 1969 when they walked on the moon all of my school was in the hall watching it on the tv. It was the debut of Sesame Street. Neil Armstrong descends a ladder to become the first human to step onto the surface of the Moon during Apollo 11. In 1969 Neil Armstrong became the first person to walk on the moon. On March 10th James Earl Ray pleads guilty to the murder of Dr. Martin Luther King in Memphis, Tennesse and was sentenced to 99 years in jail. The Manson murders occured in 1969. 1969 was an interesting year. For example on December 17, the United States Air Force closes its study of Unidentified flying object known as UFOs. Neil Armstrong landed on the moon on July 16th 1969. Dr. Denton A. Cooley was the first to implant an artificial heart into a human being on April 4, 1969. President Nixon, after being elected on a campaign pledge to pull troops out of Southeast Asia, announces the withdrawal of 25,000 U.S. troops from Vietnam. Boeing 747 jumbo jet makes its debut! Test-tube fertilisation of human eggs happended in 1969 – changed the future for many people. Man walked on the moon! we got married on August 23, 1969 ! We will be celebrating our 50th this year too! The moon landing happened in 1969. Apollo 11 astronauts take first walk on the moon. Commander Neil Armstrong and lunar module pilot Buzz Aldrin, both American, landed the Apollo Lunar Module Eagle on July 20, 1969 on the moon. Neil Armstrong set foot on the moon on June 20th, 1969. The first person to walk on the moon. Neil Armstrong was the first man on the moon! The Montreal Expos started playing in the National League-East Division of Major League Baseball and were also the first major league team outside the US. I was also born in 1969. It was a great year! Sesame Street airs its very first episode! In 1969, Neil Armstrong walked on the moon. Neil Armstrong walked on the moon! The Woodstock Music Festival was held. The first test flight of the Boeing 747 was in 1969. I DANCED WITH MY HUSBAND THE VERY FIRST TIME, AND HAD A DATE THE NEXT NIGHT. WE WERE MARRIED IN 1970. Chappaquiddick Island, Massachusetts. Senator Ted Kennedy. Friday, July 18. Don’t have to say more. man walked on the moon….I can remember that well…..
Woodstock happened and I got my first real job. The Beatles performed their last public appearance in 1969! In India , in 1969 , it was politics that trumped economics in 1969 when Prime Minister Indira Gandhi nationalised 14 banks. She had been under pressure from older, more experienced hands within the party (known as the Syndicate) who wanted banks to be nationalised to neutralise them. Their argument was that the banking sector was not working rapidly enough in spreading credit availability across the country. First person on the moon. The Canadian Beauty Company CARYL BAKER VISAGE was born in 1969! Armstrong landed on the moon. Again Neil Armstrong landed on the moon. Great contest. The Beatles’ last public performance, on the roof of Apple Records. n 1969, the first man walked on the moon. We all remember this if we were around and old enough. I was born in 1952 and do remember this well. Both my (only child &) daughter & my son-in-law were born. That’s all the history I need. Daily entry: The Beatles made their last public performance. The Beatles made their last public performance. February 1, 1969 – Canadian Postal reforms end Saturday deliveries. 1969 – Carol Baker created free makeup demonstrations a new concept for women to try before they buy. Twiggy was on all of the fashion magazine pages and everyone wanted to be Twiggy. Woodstock best party ever happened . Richard Nixon is sworn in as the 37th President of the United States. Neil Armstrong landed on the moon in 1969, the first person to ever land on the moon. Pretty amazing! Led Zepplin released Whole Lotta Love in 1969 which was their only top 10 hit in the United States. The summer of 1969 was when WOODSTOCK was held. The Beatles give their last public performance on the roof of the Apple Records building. August 1969 Woodstock took place. The Beatles record their final album together; Abbey Road. First Man On The Moon! Chappaquiddick Island, Massachusetts. July 18, 1969. You know what happened!! Bad Scene. Senator Ted Kennedy ‘accidently’ drives off the bridge leaving Mary Jo Kopechne in the car to die. THE BEATLES PERFORMED THEIR LAST PUBLIC CONCERT TOGETHER . After 147 years, the last weekly issue of The Saturday Evening Post is published. The Boeing 747 jumbo jet debuted! The movie Oliver! won the Oscar for best picture. The Beatles made their last public performance :(. Apollo 9 took off to outer space in 1969! The Pontiac Firebird Trans Am was introduced. The Beatles made there last performance. The Beatles performed their last public concert together. So sad I grew up with the Beatles and loved them all. Golda Meir sworn in as the first female Prime Minister of Israel. My daughter was born. That’s the ultimate in history for me! The t.v. show The Brady Bunch premiers. Canadian beauty company Caryl Baker Visage was born ! Sesame Street made its first debut on PBS. Queen Elizabeth ll of the United Kingdom invested her son, Charles, as Prince of Wales and Earl of Chester on July 1st. On June 1st, 1969, tobacco advertising was banned on Canadian radio & TV. John and Yoko got married and had a Bed-In for Peace. Thanks, for looking up what happened in 1969 a news filled year. Jan 20 Richard M Nixon inaugurated as US president. My daughter (Mother of my two grandsons) was born. That’s enough history for me. Beatles had their last public concert. Bell Bottom Jeans & Tie Dyed Shirts were in style. The Montreal Expos baseball team made their debut. An explosion killed 27 on USS Enterprise. The Beatles last public performance was on the roof of Apple Records. The Boeing 747 Jumbo Jet was introduced in 1969! The United States and the Soviet Union simultaneously signed the nuclear nonproliferation treaty on November 24, 1969. John Lennon and Yoko Ono had an one week ‘Bed-In For Peace’ in Montreal, Quebec at the Fairmont Hotel, The Queen Elizabeth’ to non-violently protest the Vietnam War and all wars in general. Sesame Street made it’s debut on PBS! “One small step for man – One giant leap for mankind”. Seems like yesterday we were watching the moon landing. Both English and French were recognized as official languages by the Canadian Federal government. JANIS JOPLIN came to CANADA & rode that train all across the country! Sirhan Sirhan was sentenced for shooting Bobby Kennedy. Caryl Baker Visage Celebrates 50 years with New 1969 Collection. Richard M. Nixon became the 37th President of the United States. The Beatles performed together for the last time ! Friday, July 18. Chappaquiddick. Ted Kennedy causes a single car accident and Mary Jo Kopechne dies. Montreal Canadiens win the Stanley Cup on May 4, 1969. The most memorable would be Neil Armstrong’s walk on the moon. The Beatles preformed their last public performance on the roof of Apple Records in 1969. Classic! The first trial flight of the Concorde Supersonic Jetliner happened in January 1969 in England. Canadian beauty company Caryl Baker Visage was born! The Beatles recorded Abbey Road, their final album together. I don’t know if you would consider Woodstock historical event so lets go with a man walked on the moon. I read Carol Visage Baker was born. That’s important! In 1969, my daughter was born. That’s sufficient historical data fo me. Neil Armstrong landed on the moon in 1969, he the first person to ever land on the moon. Public Broadcasting Service was established. Neil Armstrong and Buzz Aldrin walk on the moon on July 20, 1969. The arpanet (first internet) was created. The Battle of Hamburger Hill happened in 1969! Saw the Mousetrap in London. It was the longest running show ever. (Since 1952). NASA’s Apollo 10 space mission launched and landed successfully during May. The 3-man crew consisted of Thomas P. Stafford (the Commander), John W. Young (the Command Module Pilot), and Eugene A. Cernan (the Lunar Module Pilot). JANIS JOPLIN came to CANADA & rode that CN Festival train across CANADA! In 1969, the New York Mets won the World Series. Apollo 11 (Neil Armstrong, Buzz Aldrin, Michael Collins) lifts off toward the first landing on the Moon. May 18, 1969 Apollo 10 launches from Kennedy Space Center and later transmits the 1st color pictures of Earth from space! The Supreme Court of the USA ruled 8 – 0 that school districts in Mississippi must end segregation “at once” on October 29, 1969. Friday, July 18. Chappaquiddick Island, Massachusetts. Ted Kennedy ‘accidently’ drives off the bridge causing a single car accident and the death of a young 28 year old Mary Jo Kopechne, who was his only passenger. In 1969 Pontiac came out with the Firebird Trans Am! Sesame Street started with a bang! 12345!! Neil Armstrong walked on the moon in 1969. It was the last Beatles concert. Sesame Street made it’s debut on PBS ! Another fact—Both English and French were recognized as official languages by the Canadian Federal government through the Official Languages Act. First moon walk occurred in 1969! 14th January » An accidental explosion aboard the USS Enterprise CVN-65 6 near Hawaii kills 27 people. Scooby-Doo aired its first episode. My daughter (eventual Mother of my two grandsons) was born in 1969. That’s sufficient historical data for me. Battle of Hamburger Hill, May 10-20, 1969 (Vietnam). The first man walked on the moon. First man on the moon. What an amazing moment! Dec 19, 1969 The Beatles 7th Christmas album is released! Ted Kennedy drives his car off Chappaquiddick Island resulting in the death of his 28 year old female passenger. The first Led Zeppelin album was released in the US. The Beatles last public performance! The rooftop performance gives me chills everytime i watch. I always said if I could live in any decade, it would be the 60’s! 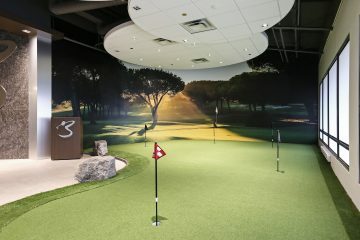 The Ontario Science Centre in Toronto opened. My daughter was born in 1969. She’s now the Mother of my two grandsons. That’s all the historical data that matters to me. Monty Python’s Flying Circus is shown for the first time. Another fact—-First person on the moon! 1969 – the Tet Offensive in the Vietnam Conflict. The Firebird Trans Am was introduced. Former model Cheryl Baker designs a cosmetic line ! The Soviet Union Launches Soyuz 5 in January 1969. Dr. Denton Cooley implants the first temporary artificial heart which is pretty freaking cool with how far we’ve come!! The PBS network is established and is still active. The Brady Bunch starts on TV. One more thing that happened in 1969 is that Richard Nixon became the 37th President of the United States! JANIS JOPLIN came to CANADA & rode the Confederation Festival train. Caryl Baker Visage was born ! 15th January » The Soviet Union launches ‘Soyuz 5’. Neil Armstrong landed on the moon. The band called The Who released the famous song Tommy. The Montreal Expos made their baseball debut. They were the first baseball team to be established in Canada. Jun 15, 1969 “Hee Haw” with Roy Clark & Buck Owens premieres on CBS TV. The first in vitro fertilization of a human egg is performed in Cambridge, England. Breathalizer is put into use to test for drunken drivers. Montreal Canadians won the Stanley Cup. Barbara Jo Rubin became the first woman jockey to win a race in North America. The first episode of Scooby-Doo aired! 22nd January » A gunman attempts to Brezhnev assassination attempt e.g assassinate Soviet leader Leonid Brezhnev.